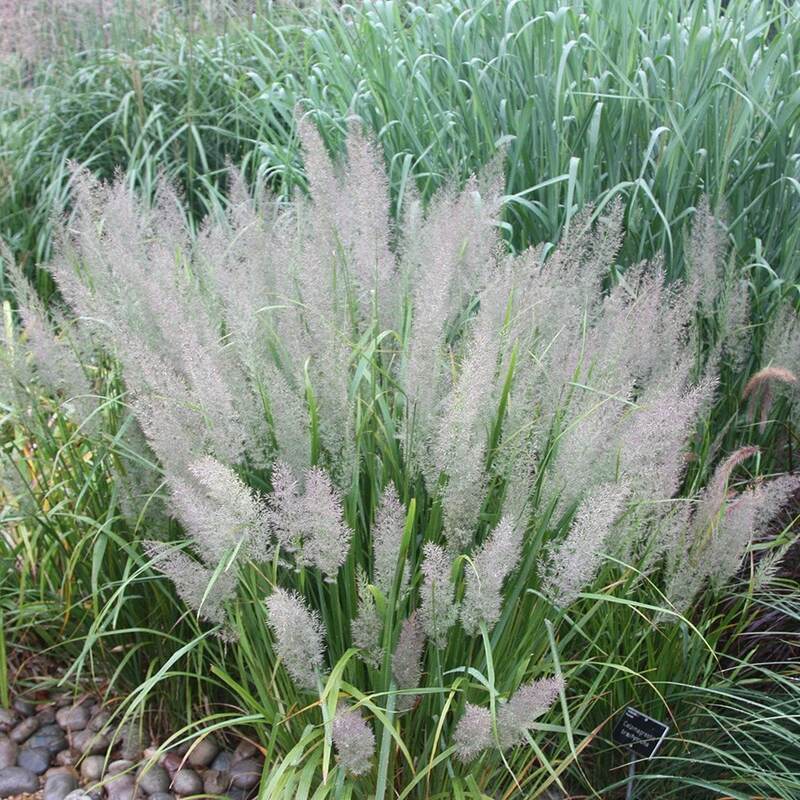 A useful, clump-forming, upright grass that will thrive in sun and partial shade, this is grown for its tall, fluffy flower heads that are silvery-grey with pinkish-purple tints. Creating a gently arching fountain of grey-green foliage, which takes on buttery shades in autumn. The emerging growth can be a bit tatty, so place it in the middle of the border. 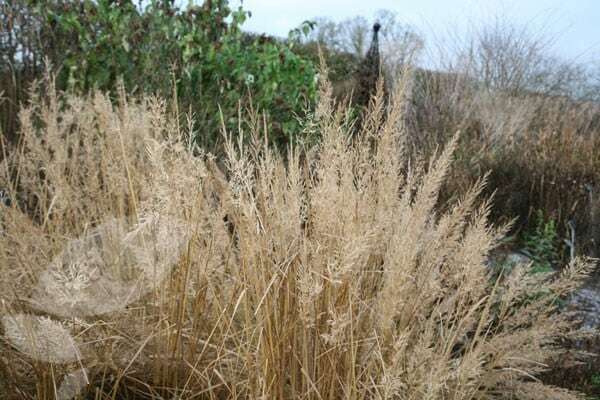 Its best planted in full sun as it tends to flop over more in shade. It has been given the Award of Garden Merit by the Royal Horticultural Society. I really like this plant, have it in a large terracotta pot on a patio. I am assuming it won;t 'feather' until next year, as al I had this year was beautiful long grass fronds. Planted in a south facing front garden, this grass has thrived and looks lovely. When is the best lime to plant hardy grasses please? Hello As a general rule plants that are grown in containers can be planted at any time of year as long as the soil isn't frozen solid. The best times are in the autumn when the soil is still warm enough to encourage root growth but the plant isn't in active growth, or the spring before the temperatures start to rise. 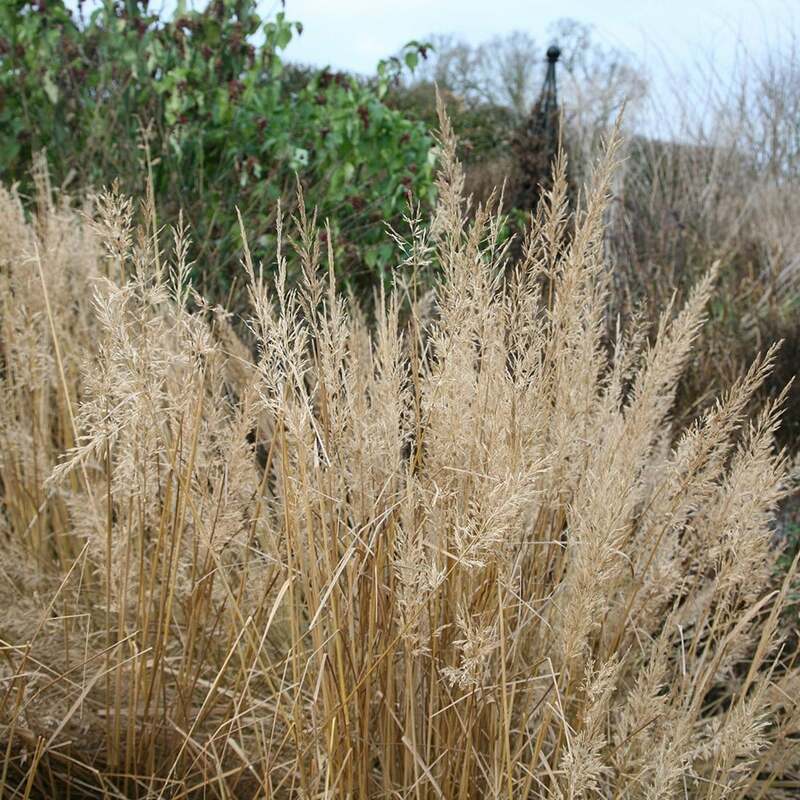 It has been mild so far this year, so you could plant the fully hardy grasses now if the ground isn't frozen and not waterlogged.